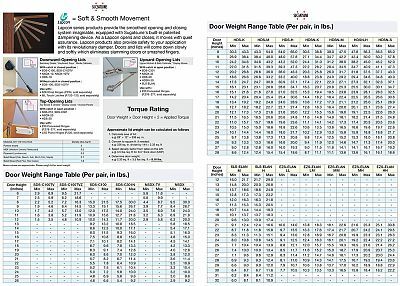 Adjustable Soft Down Stay for downward opening flap door. 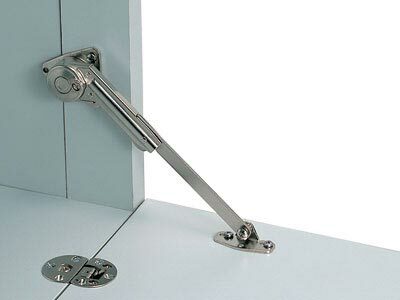 Designed to hold door in closed position. Adjustable soft-down speed, adjustment screw located on front for easy adjustment. Opening angle is adjustable by changing mounting position.